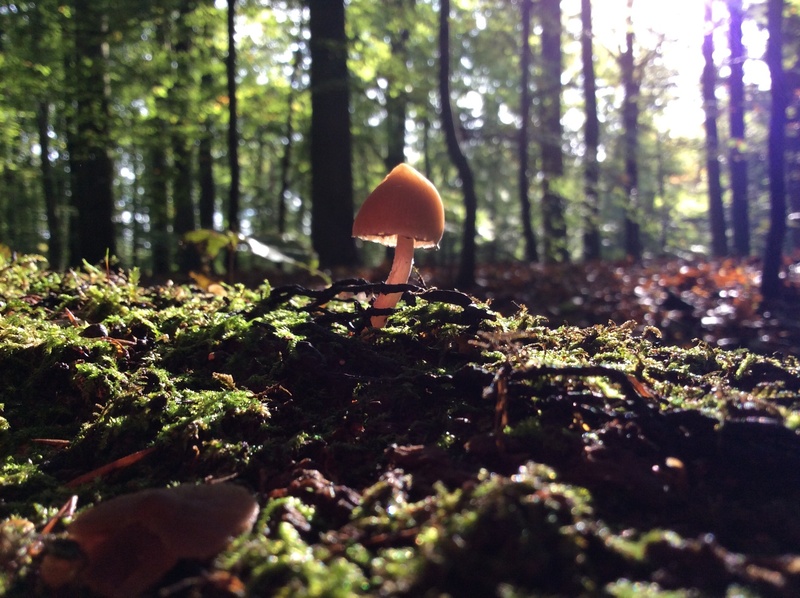 Yesterday while being in the forest I started photographing a very small mushroom. My boyfriend Peter suggested to take a different angle and take a photograph from the perspective of the mushroom itself. A beautiful different view. Look at things from another angle and experience its beauty.